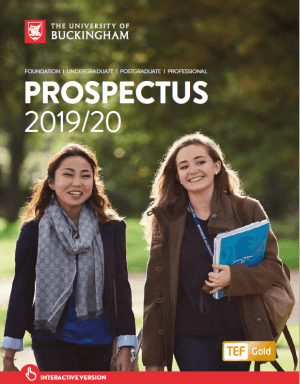 The University of Buckingham accepts applications for current vacancies and speculative applications via its Application Portal. All applications are reviewed personally; we do not use automated screening software. The Application Portal also allows you to register your interest in particular Departments / Schools. You will receive email notification should a position become available. If you are unable to access the Application Portal, please contact hr@buckingham.ac.uk or call +44 (0)1280 820280. We do not accept a Curriculum Vitae as an application. We have been made aware that bogus vacancies are being advertised on various job boards using the University of Buckingham name and logo. If you receive an email from any of the following email addresses offering you employment with the University, this is not a genuine offer and is in no way associated with the University of Buckingham. The University of Buckingham will never ask applicants, or those in receipt of genuine employment offers, for money transfers for any reason. Anthony Morgan is not an employee of or in any way associated with the University of Buckingham.